If you're uncertain about the safety of your electrical system or your tenants are asking for a necessary repair, we can help you fix it quickly. 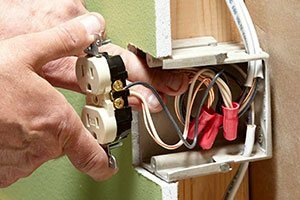 From adding outlets in places convenient to your tenants to repairing a variety of wiring deficiencies, our contractors have the expertise to get the job done. 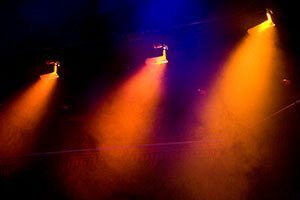 Keep your lighting fixtures in working order with routine maintenance and fast repair services. From new construction wiring to installing new outlets and repairing malfunctioning outlets, we keep your home or business illuminated. We can expand your electrical system with new circuits for new homes builds or home renovations. As a longstanding and well-respected Calgary electrical company, our focus is on keeping our clients happy with timely and affordable electrical services. We encourage routine electrical maintenance to reduce the need for repairs and emergency assistance. Our experienced electricians have the expertise needed to inspect electrical systems and lighting fixtures with an eye for the fine details. When Calgary electrical repairs are needed, we can assess the situation and implement the most efficient and affordable plan for repair. Our goal is always to fix it right the first time so that future problems are avoided. 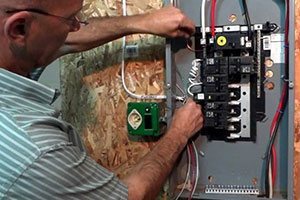 If you own a home or are responsible for maintaining property for a business, you need a long-term relationship with a dependable electrician in Calgary. 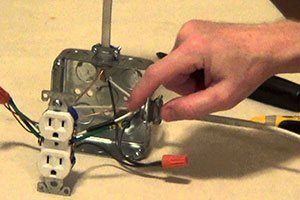 This is the best way to get quick electrical inspections to detect potential problems early. When electrical repairs are needed, you can trust that your electrician is going to give you a fair rate and prompt attention. Gravity Electrical Solutions is your one-stop destination for all of your electrical needs. Electrical repairs often come with no warning and may hit at the most inconvenient moments. This is why you need a dedicated Calgary electrical company to respond to your request for assistance promptly. It's also worth the time to discuss ongoing electrical maintenance services so that you have confidence in the safety and efficiency of your electrical system at all times. 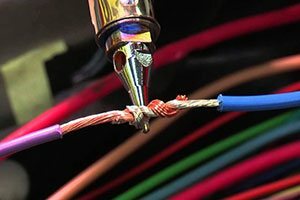 Gravity Electrical is one of the most reputable electrical services in Calgary, and we have the expertise needed to keep your property up to code and in excellent working condition. No repair is too much to handle when you have years of experience and are dedicated to keeping up with modern technology.